Rotterdam has so much to offer and also for those who are on a budget. You can definitely explore this city for free, because there are a lot of sightseeing options that don’t cost anything. So, looking for some fun activities in our city, but are you on a budget? 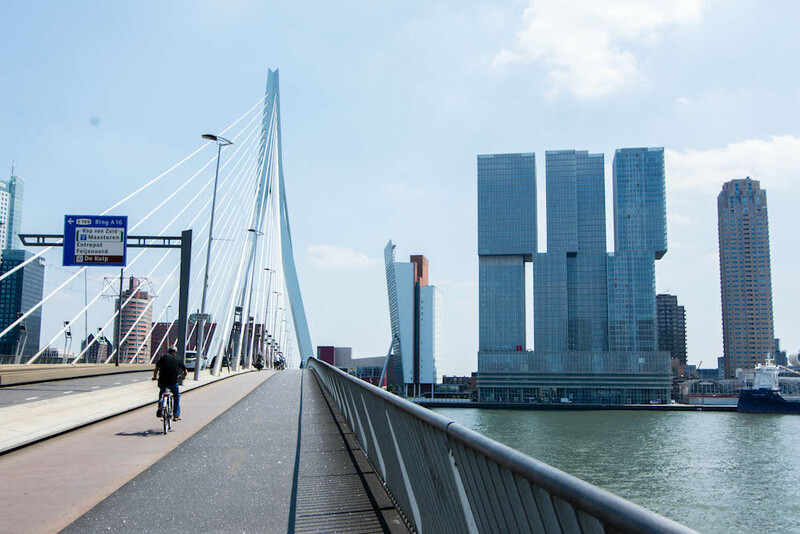 Look no further; in this article we list 8 free things to do in Rotterdam. It’s completely free to look right? If you’re an architecture lover, Rotterdam is an excellent place for you. For instance, we have the iconic Erasmus Bridge (see photo above), The Markthal, the Cube Houses and Central Station. These architectural masterpieces are definitely worth a visit, and that’s only a few of them in our city! If you’re thinking of exploring some of the architecture in Rotterdam, you certainly need to check out our Architecture Route in Rotterdam. If you’re going to explore some of the architecture nearby Blaak, be sure to also drop by The Old Port or ‘Oude Haven’. The Oude Haven in Rotterdam is a fun area to explore. 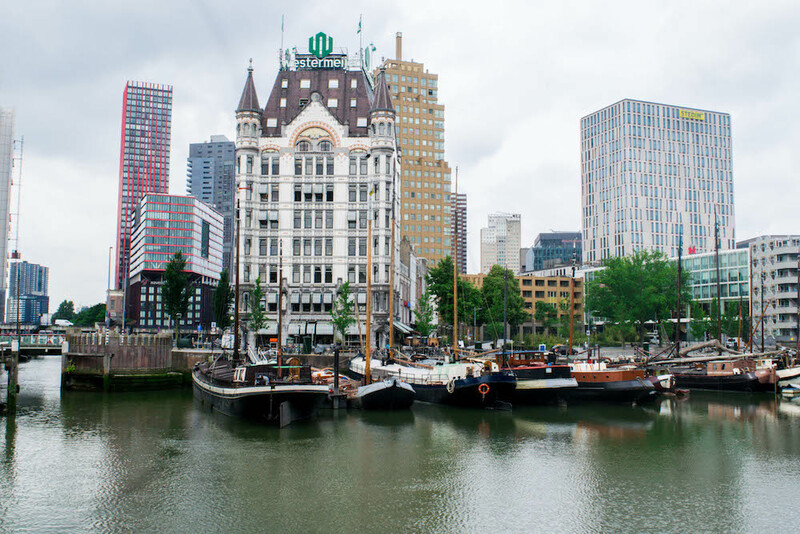 It was the first harbour in Rotterdam, and you can find historic buildings such as the White House. Especially on sunny days it’s a great place to have drinks on one of the terraces, or just walk around and enjoy this historic place. Be sure to check out our Historic Route in Rotterdam for some more historic places in our city! The Luchtsingel connects the center of Rotterdam with Rotterdam North. It’s a bright yellow bridge that is certainly very photogenic and around this bridge you can find cool wall art. Especially at the Hofbogen you’ll find cool wall art. If you’re looking for nightlife, most of this can also be found at the Luchtsingel, namely at the Schiestraat with BAR, Annabel and Biergarten. 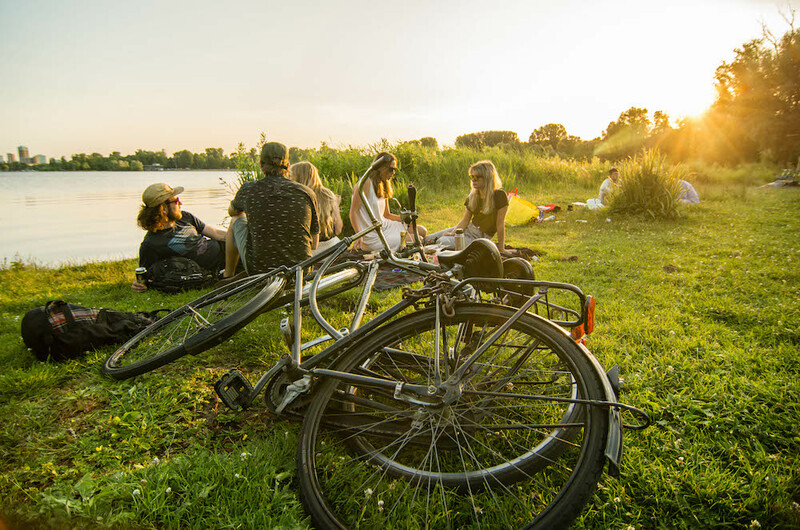 If the weather is good, there are enough outdoor places in Rotterdam to enjoy the weather. There are plenty of fun terraces where you can enjoy some drinks. But if you’re really broke and don’t have any cash to spend you can also go to one of the nature parks. In Rotterdam you can find the Vroesenpark, Euromast Park, Kralingse Plas- and bos, Zuiderpark and Bergse Bos. Take a blanket and a book and just relax on the grass. Furthermore, in the summer time there are often events in these parks, such as the free Metropolis festival in Zuiderpark that is held once a year. Rotterdam has a lot of art on the streets, from mural paintings to interesting sculptures. For instance, at Westersingel we have the sculpture route with 17 works of the Sculpture International Rotterdam, at the Luchtsingel you can find a lot of mural paintings and at museumpark there is an open air museum with different artworks. 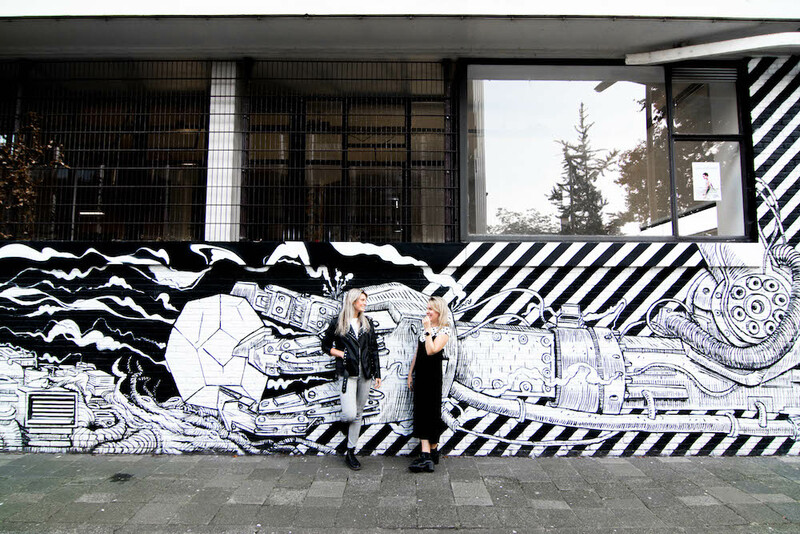 Be sure to check out our Art Route in Rotterdam for more inspiration. We already mentioned Metropolis, which is an awesome free festival that is held once a year in Zuiderpark. 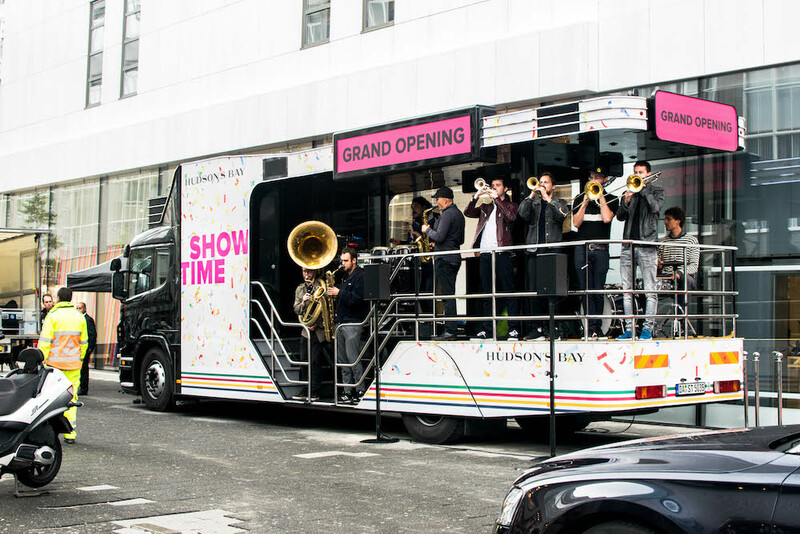 But Rotterdam offers multiple free festivals and events throughout the year. North Sea Round Town, Eendracht festival and A Festival Downtown just to name a few. Keep an eye out for free festivals and events on our Calendar. This project is a concept of the Dutch artist Jeroen Everaert. The Bobbing Forest consists out of an aquarium and floating elements with miniature trees. They used old marine buoys from the North Sea. You can find the Bobbing Forest in Rijnhaven, between Luxor Theater and The Floating Pavilion. Find more information about the Bobbing Forest on their website. We have a typical Dutch saying, which is ‘Kijken, kijken, niet kopen’, which means that you’re looking, but not buying. The Koopgoot and Lijnbaan are part of the shopping area in Rotterdam. But who says you actually have to buy anything? There are no cars at both places, so it’s definitely a fun walk. Also, they are connected to each other, making it easy to combine. 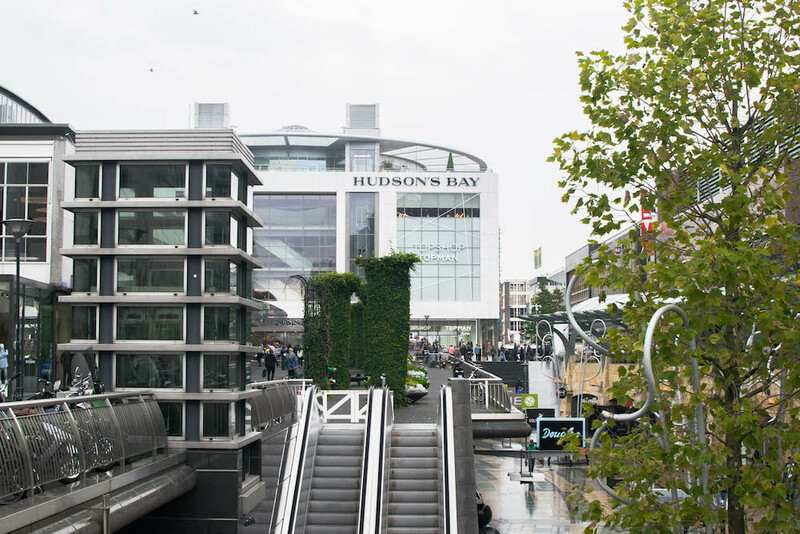 If you are in a shopping mood, we recommend our Shopping Route in Rotterdam. 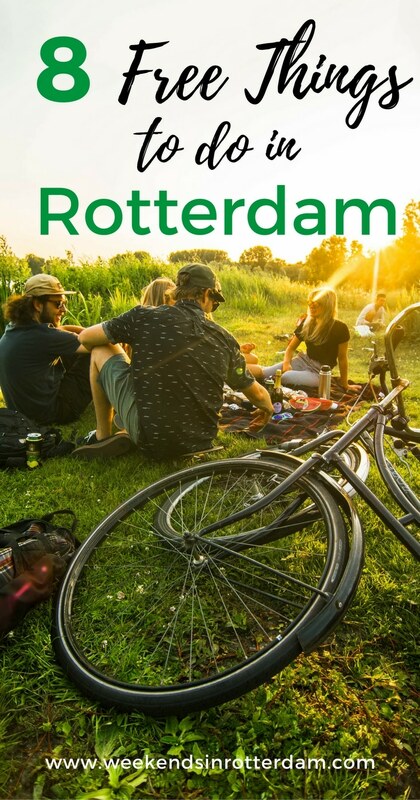 That were 8 free things you can do in Rotterdam! 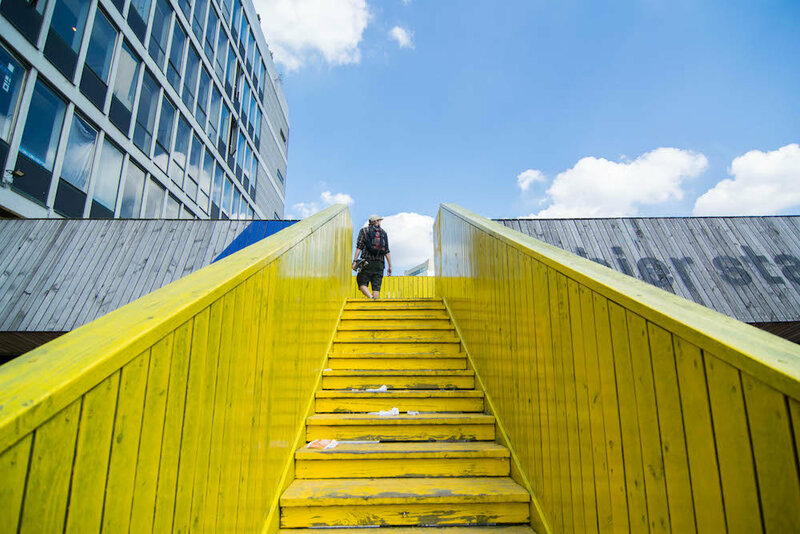 Be sure to check out our other blogpost for more inspiration for your visit to Rotterdam! These were the 8 free things to do in Rotterdam. We hope you have an amazing time in our city! Thank you for your comment Danielle! Hope you make it back to Rotterdam. It is close yes! Actually we often go to Antwerp too :). Happy to hear you like Rotterdam! WE LOVE FINDING FREE THINGS TO DO IN TOWNS WE VISIT. tHANKS FOR SHARING. rOTTERDAM SOUNDS GREAT! Stunning photos! I love architecture and this place looks like an architect/design haven. the yellow bridge at luchtsingel would be a perfect instagram background. haha! I’m actually moving to rotterdam in a few weeks. I can’t wait to check out the sculptures and art route you mentioned in this article! A great list of things to do. Great post.